A professional-grade hedge trimmer made to last, the Echo HC-152 Gas Hedge Trimmer is a tough machine made for tough jobs. 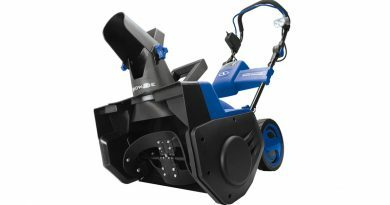 This trimmer features extra-sharp and durable blades, and large rear and front handles for more control when trimming, and, one of the best Echo HC-152 parts, a powerful, commercial-grade engine. Its 20-inch blades may be short for some users and its lack of a rotating rear handle may be a turn-off for some, especially those with larger yards, but the quality and build more than make up for this. “Precision” is the word that comes to mind when I think about the Echo HC-152. A large rear handle with comfort grip, and an equally large front handle with a safety guard, are made for greater comfort and control when cutting through tough branches. Its rigid support bar adds even more control and allows for greater precision. 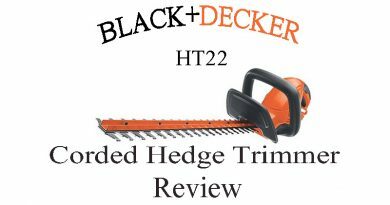 The rear handle might not rotate like other models on the market, but this trimmer’s build makes it perfect for landscaping where more accuracy is needed, like shaping topiaries or other more decorative hedges. 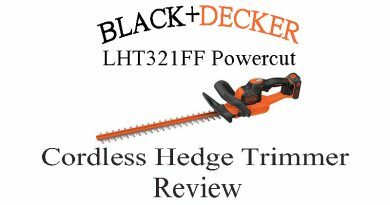 While this hedge trimmer’s 20-inch blades may be short for some users (as you won’t be able to cut swaths as large as those you could cut with, say 24-inch blades), 20-inch blades give the Echo HC-152 more balance and help with a more precise cut. These double-sided, double-reciprocating RazorEdge™ blades are also precision ground and laser cut, ensuring that they’ll stay sharp for a long time and easily cut through thicker branches. For those looking for a heavy-duty, durable hedge trimmer, this type of craftsmanship in a tool is a definite plus. The Echo HC-152 also features a 21.2-cubic centimeter professional-grade engine with a diaphragm carburetor and a two-stroke air filtration system. This filtration system ensures that this trimmer’s powerful engine will have a long life, perfect for those who often have to tackle tough trimming jobs or those with a lot of short vegetation to maintain. The engine requires a 50:1 gas to oil ratio fuel-wise, and some users say buying a premixed synth-oil fuel has helped to keep their hedge trimmer running more smoothly. 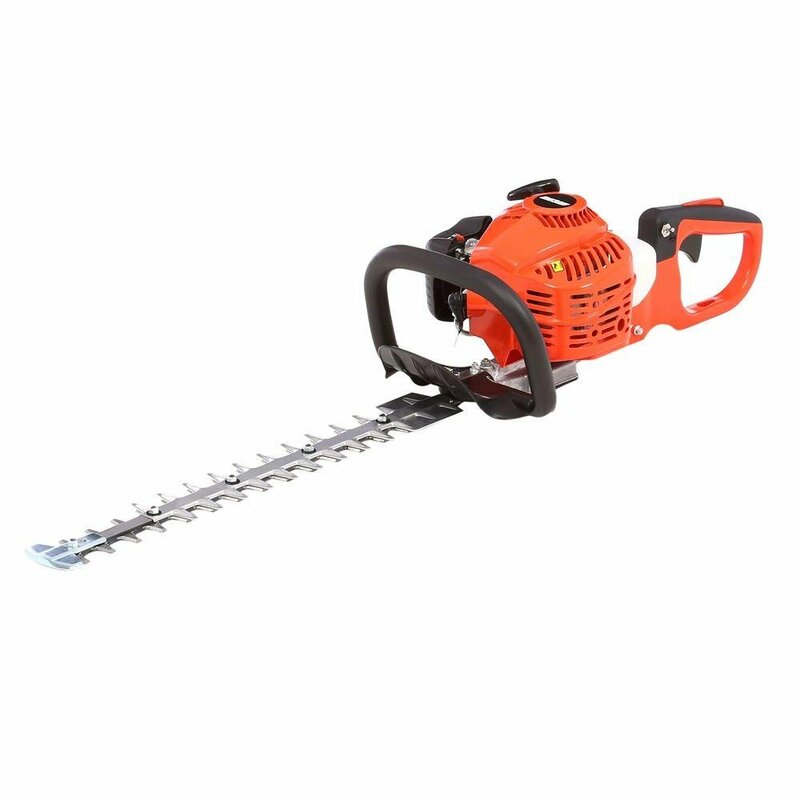 At 11.8 pounds empty, this hedge trimmer is definitely heavier than others on the market, so for someone small, this the Echo HC-152 might be a bit difficult to maneuver. This trimmer doesn’t come with a shoulder strap, either, so be prepared to heft its weight should you buy. For someone like me, who is shorter and small-framed, this trimmer’s weight may be a major turnoff, especially if, like me, you have quite a few hedges to trim and high branches to reach. Finally, unlike other hedge trimmers on the market, the Echo HC-152 doesn’t have vibration reduction, which means more strain and muscle fatigue setting in faster during longer trimming jobs. For some, this might also mean less control as jobs go on. So, no anti-vibration tech combined with its weight makes this trimmer more suited for shorter jobs, even if it is made for midsize to large yards. For a small person, fighting against a trimmer’s vibrations is definitely a turn-off. The Echo HC-152 Gas Hedge Trimmer also comes with a 2-year commercial warranty and a 5-year consumer warranty, a great deal compared to its competitors. The Echo HC-152 is a hedge trimmer built to last, with a professional-grade air-filtration system that ensures a long engine life for its commercial-grade 21.2-cubic centimeter engine. 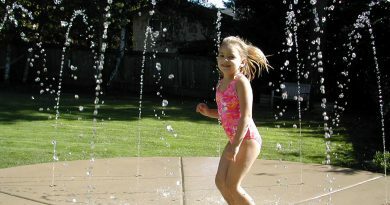 The fact that this system features a tool-less, easy-access is a plus and makes for easier maintenance. The double-sided, double-reciprocating blades are incredibly sturdy and cut thinner and thicker branches (up to 1 inch) with ease. The Echo RazorEdge™ make ensures they’ll last a long time, just like this trimmer’s engine, making it a reliable trimmer with a long life. Large and sturdy rear and front handles combined with a rigid support bar give you greater control when trimming. The rear handle also features a throttle lock out to prevent accidentally engaging the throttle. This trimmer has a muffler that reduces sound, great for quiet neighborhoods and those who don’t want to start trouble with their HOA, and also moves exhaust away from you, keeping smelly and irritating fumes out of your face. A large, see-through fuel tank (15.6 ounce capacity) ensures that you can trim for longer without having to stop to refuel. This hedge trimmer’s large rear handle doesn’t rotate, which will make cutting at different angles more awkward, especially with it being one of the heavier hedge trimmers on the market. For those with taller hedges, reaching and cutting vertically may be more of a challenge and increase strain on your back, arms, and hands. The Echo HC-152’s 20-inch blades may be a turn-off for those with much more vegetation to cut, as shorter blades will increase the time spent cutting larger hedges. But, if you’re more concerned about detail and precision, this won’t be too much of a turn-off. This trimmer’s lack of vibration reduction may also be a turnoff for those who work longer jobs or have a lot of vegetation, as you may get tired, faster trying to fight the vibrations. 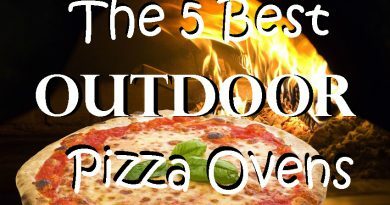 Plus, fighting vibration over a long period of time can lead to carpal tunnel and other chronic conditions. The Echo HC-152 is a great hedge trimmer for more experienced landscapers and those who need a trimmer for more detailed work. This trimmer’s shorter blades, rigid support bar, and large rear and front handles are great for jobs that require greater accuracy in trimming, but who doesn’t have too much trimming to do. While the Echo HC-152’s large handles are supposed to be for greater comfort, the lack of rotation in the rear handle and no anti-vibration technology means you’ll probably get tired faster than with other models on the market, and its heavier weight doesn’t help. But, if you need a durable trimmer for shorter, tougher jobs, this trimmer may be for you.